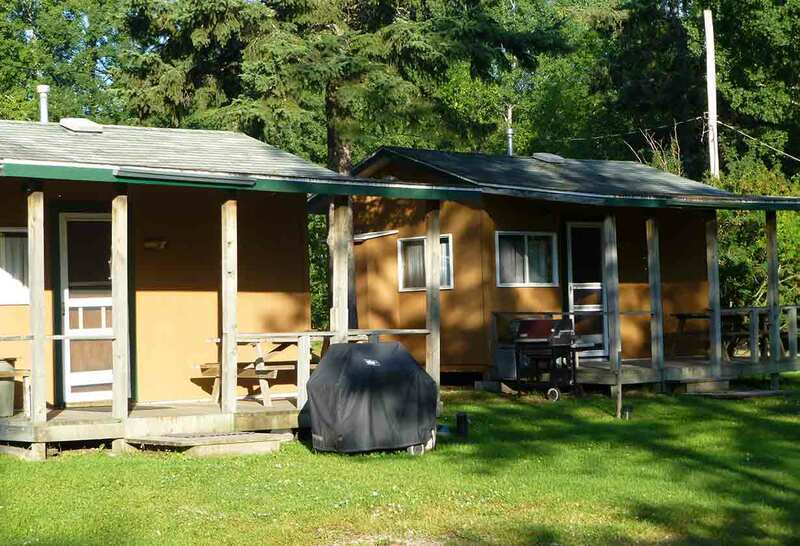 KICK YOUR BOOTS OFF AFTER A LONG DAY IN THE GREAT CANADIAN WILDERNESS. 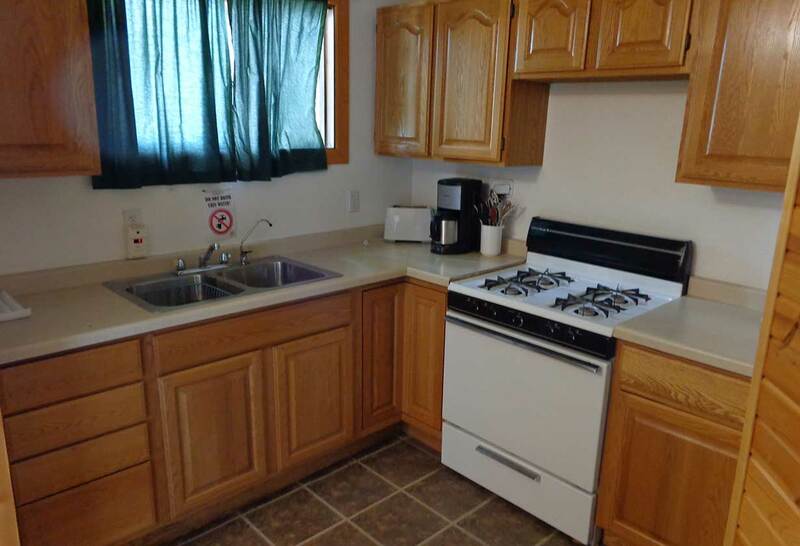 We do not accept credit cards, cash or check only. 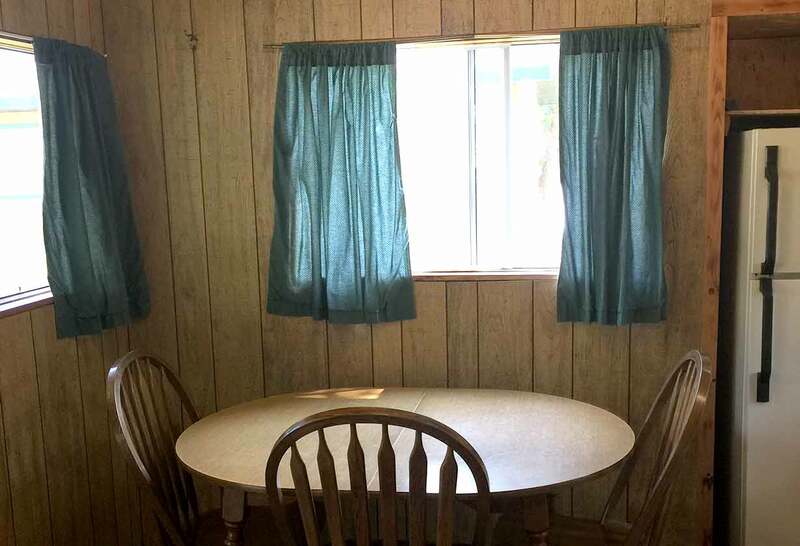 There is limited WiFi for access to Email. 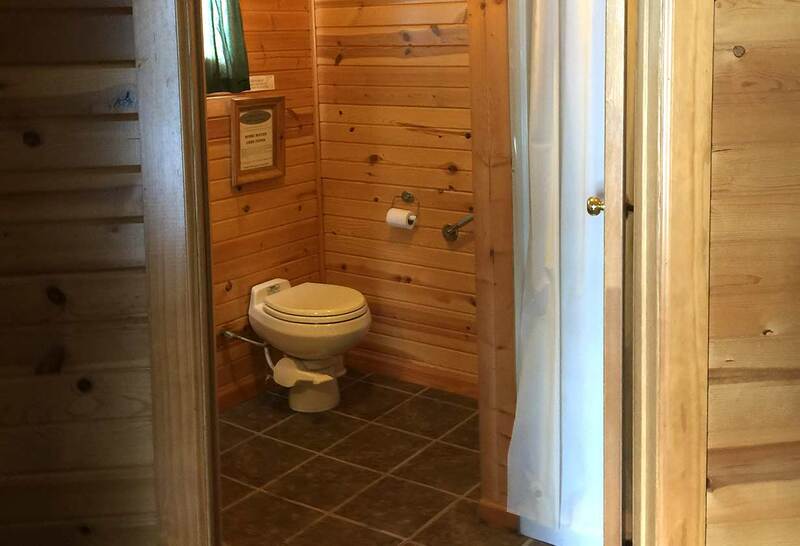 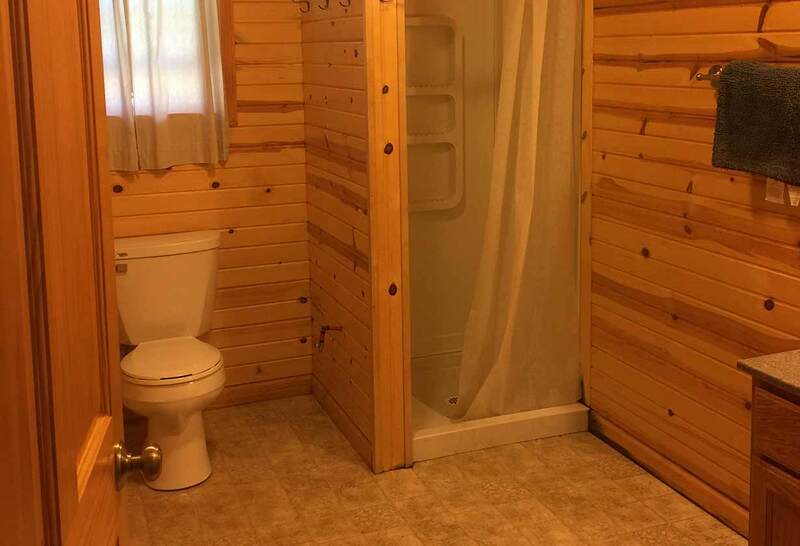 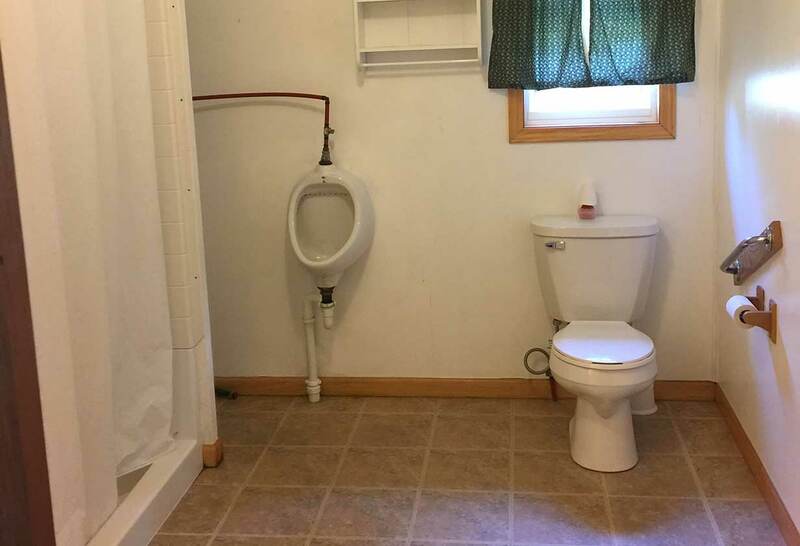 There are handicap accessible cabins upon request. 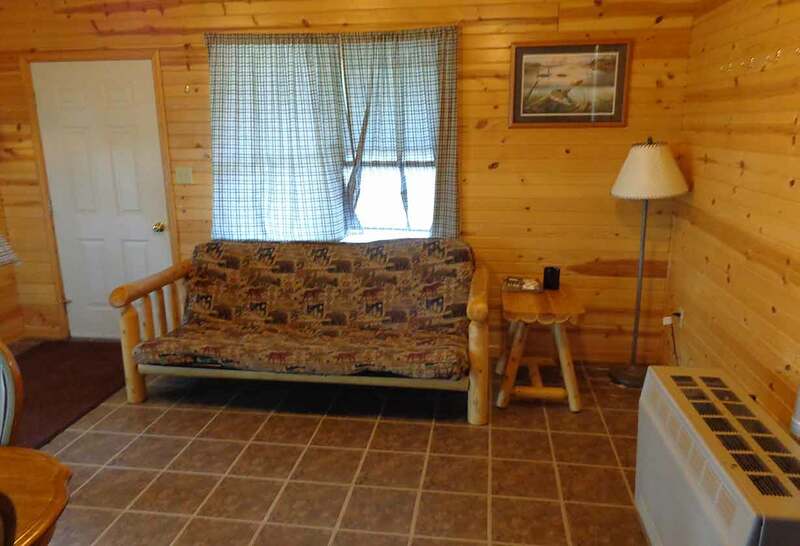 CABINS Find cozy accommodations without losing the comfort of home. 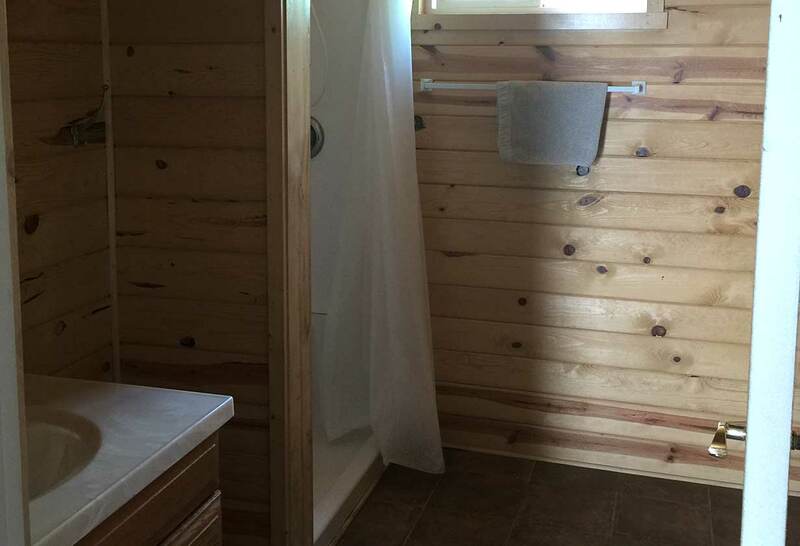 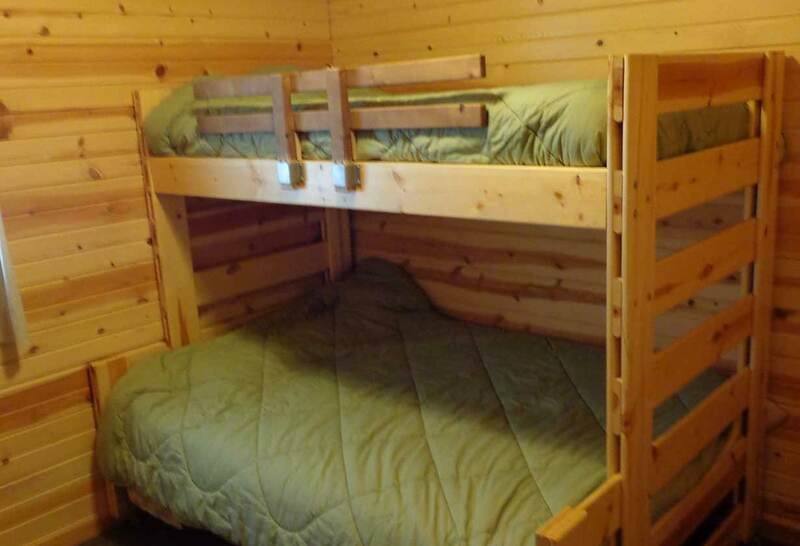 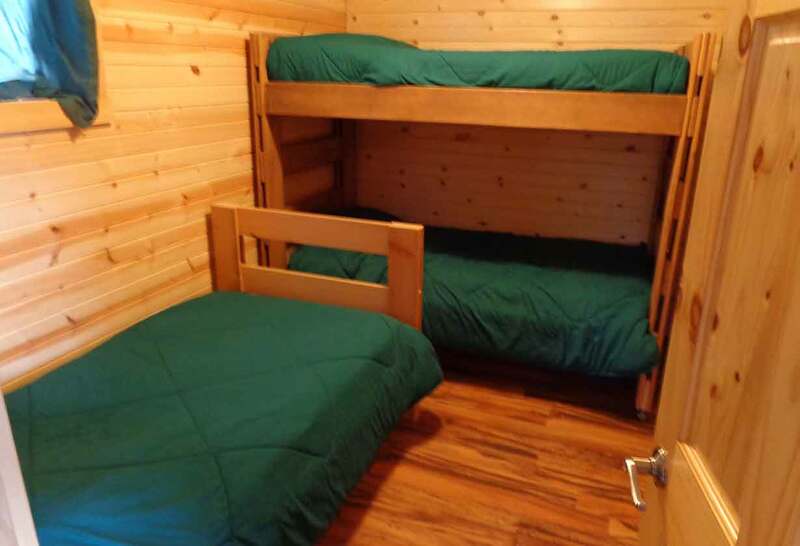 Our cabins are fully equipped for your stay and will keep you well-rested for the big days ahead. 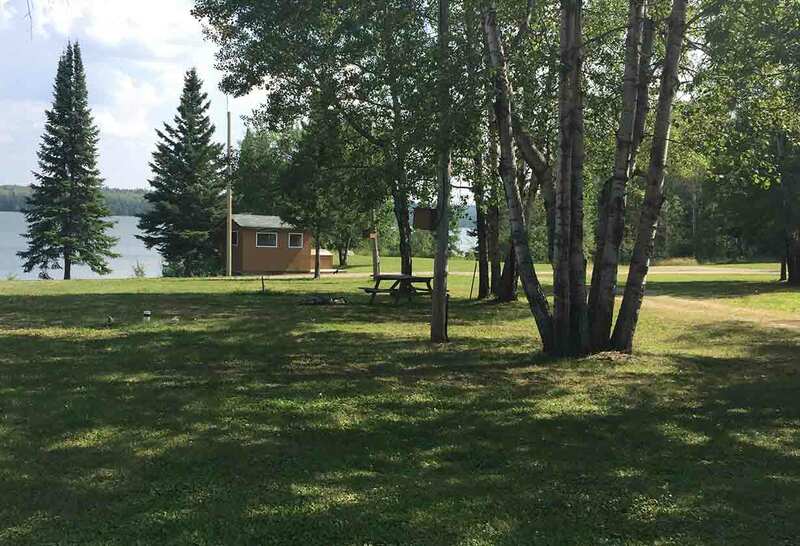 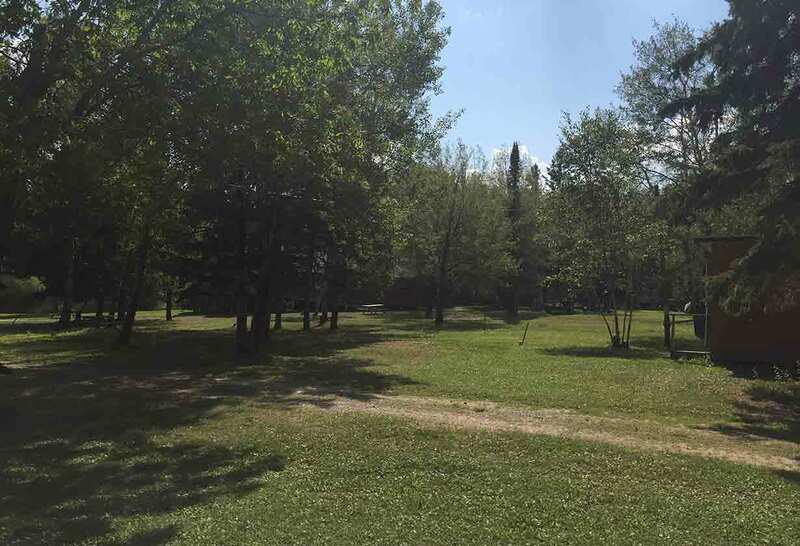 CAMPING Connect to the outdoors and find your place among nature by camping near Cygnet Lake. 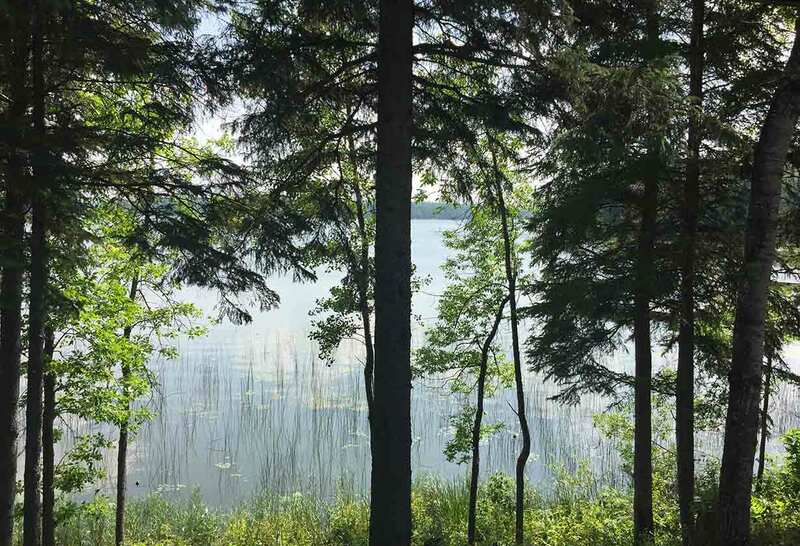 Find a secluded place to forget the outside world and just, well, be outside. 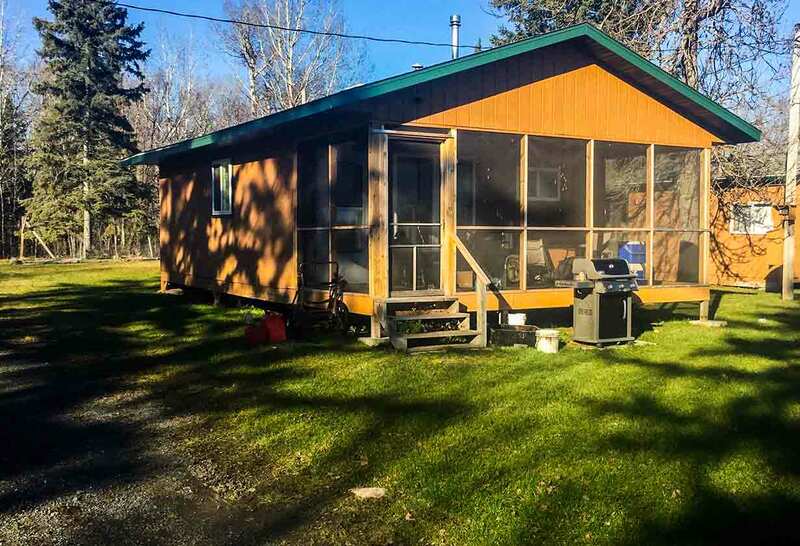 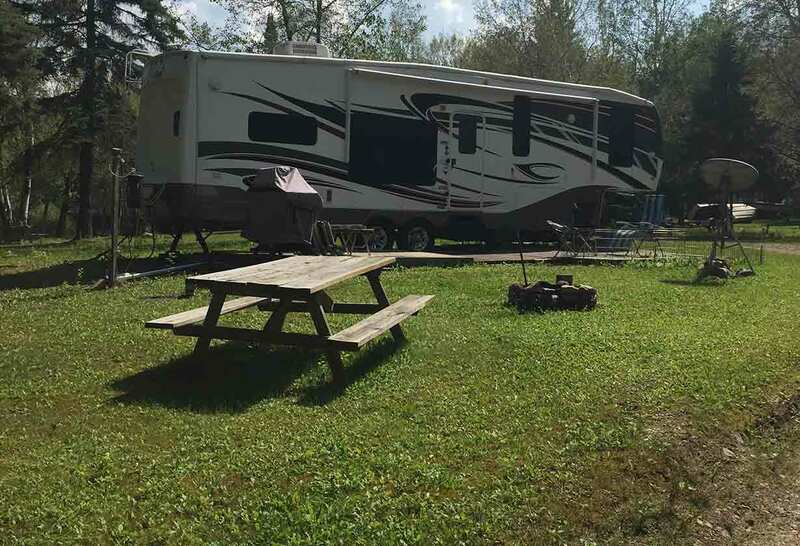 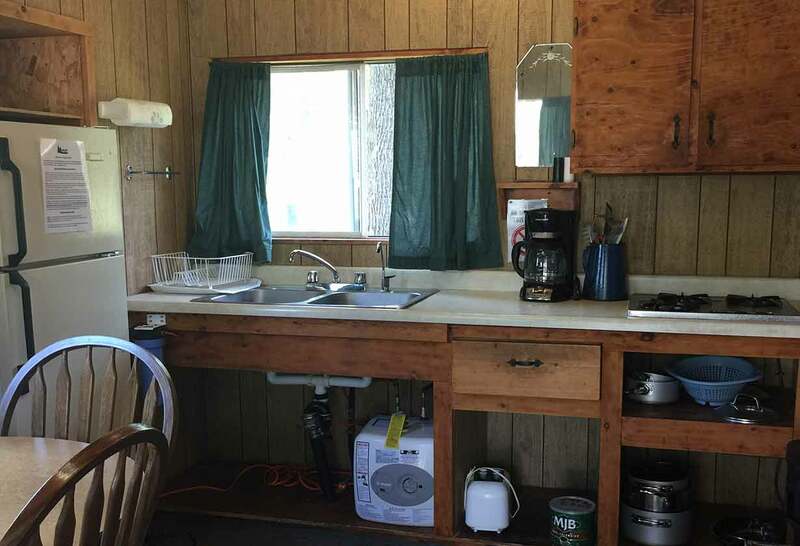 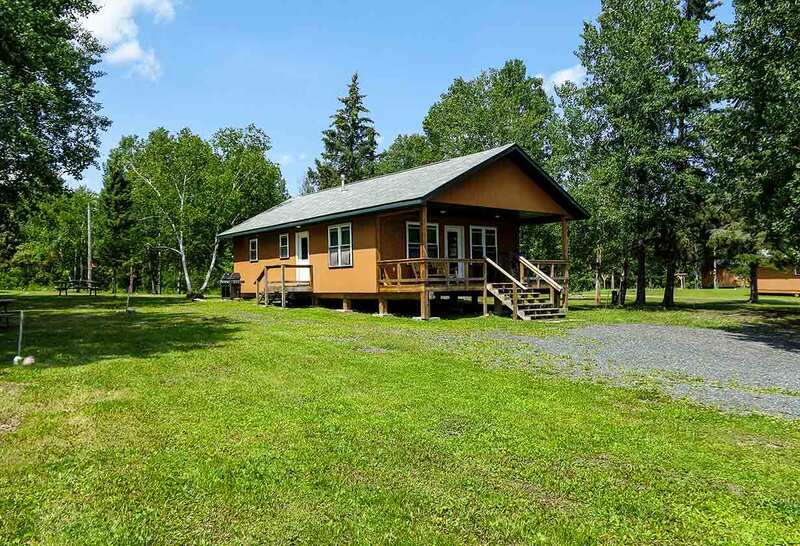 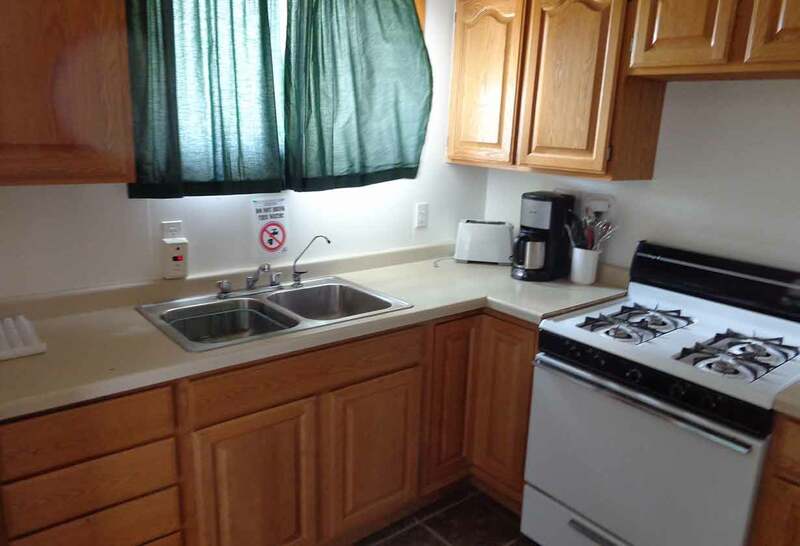 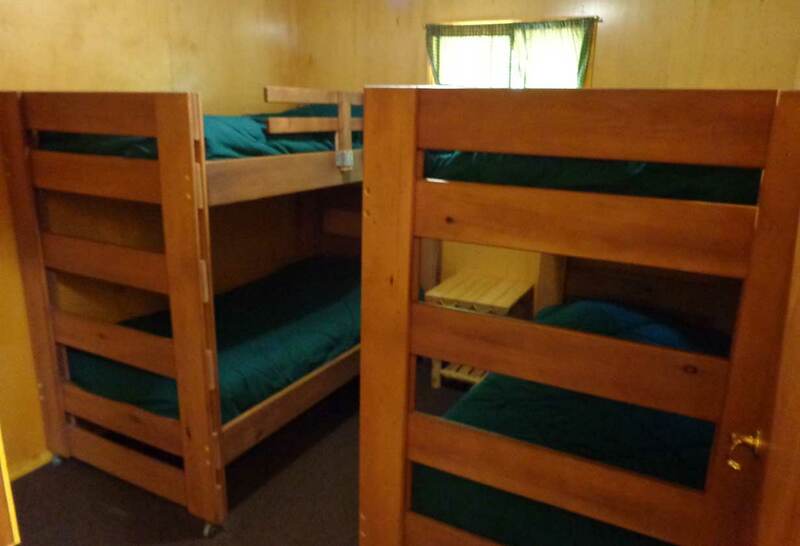 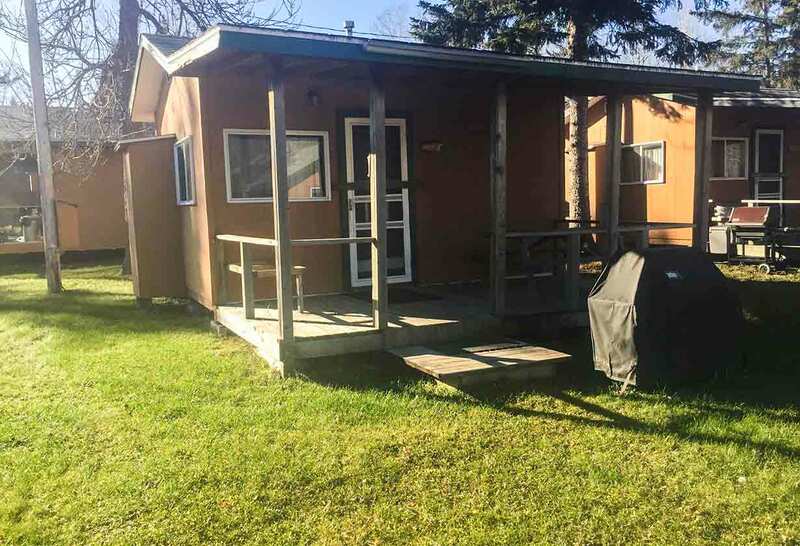 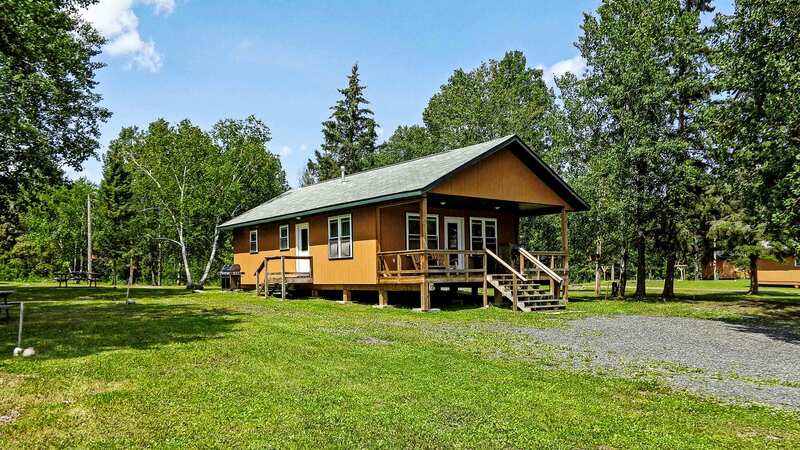 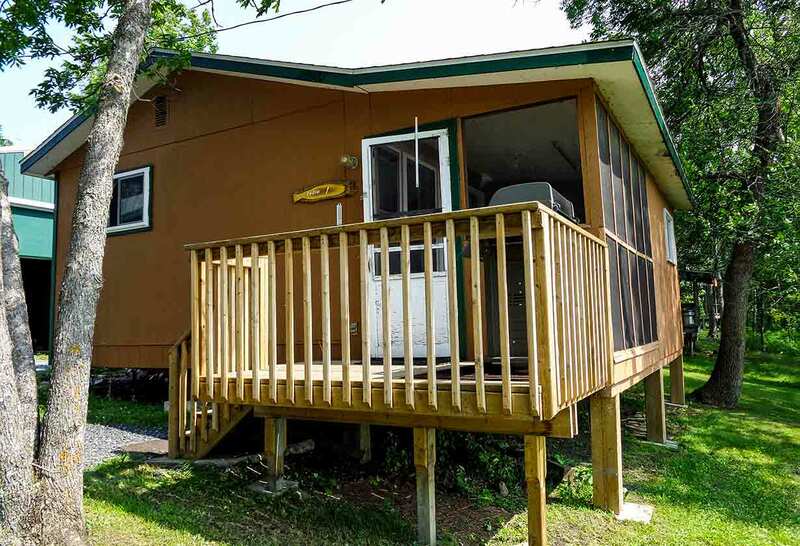 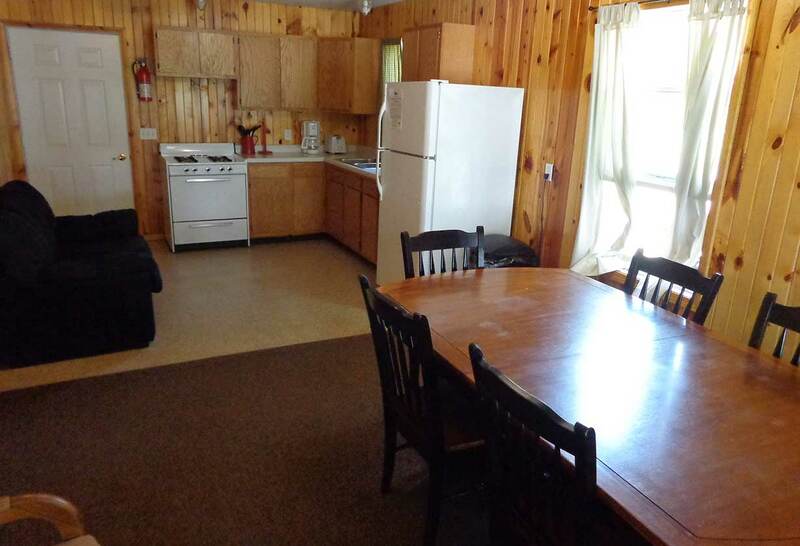 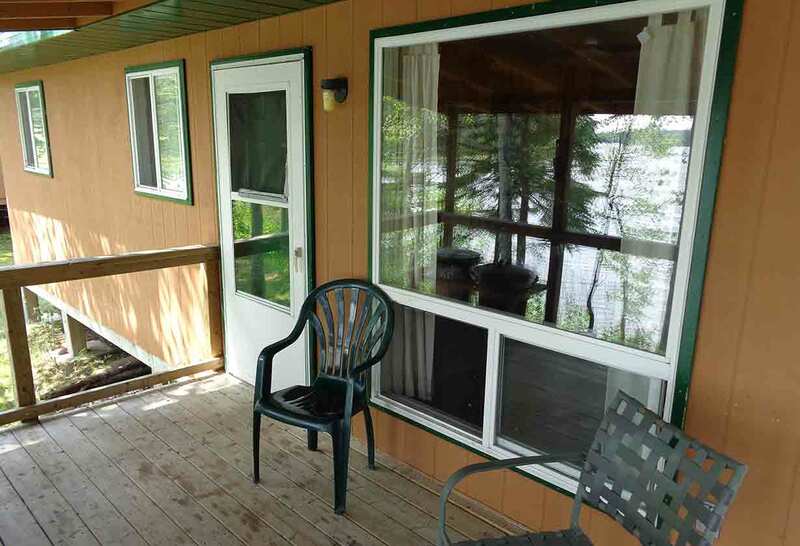 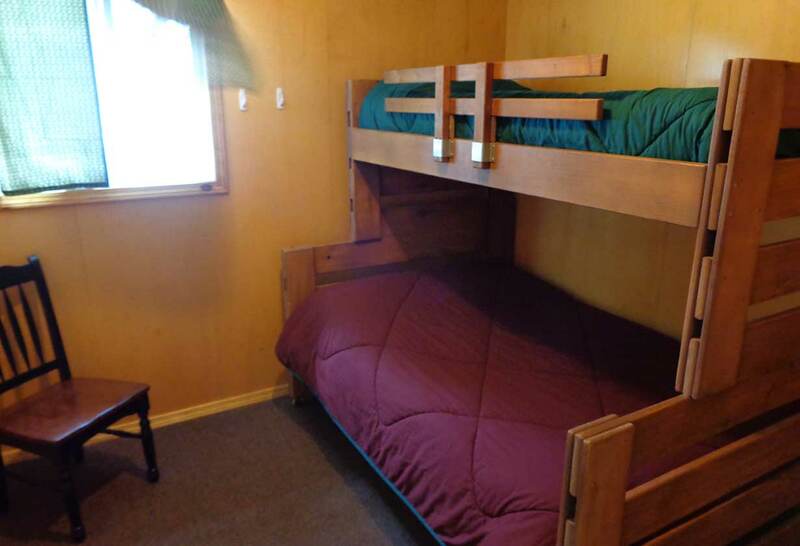 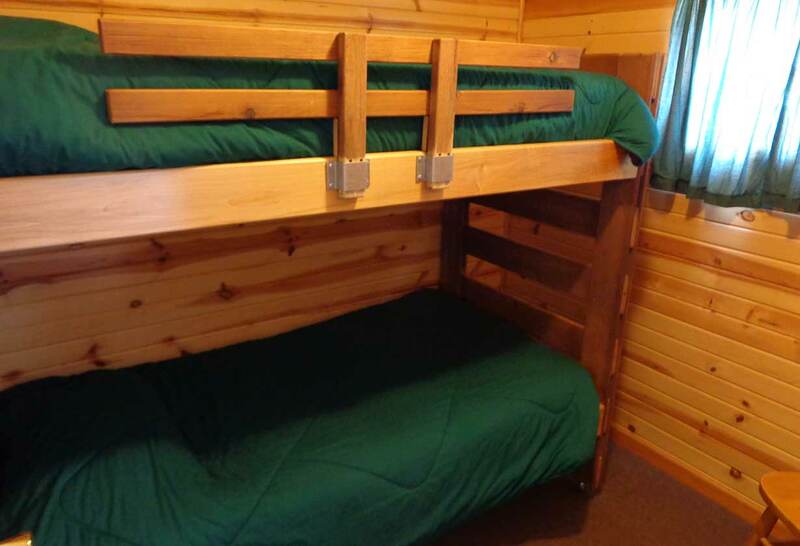 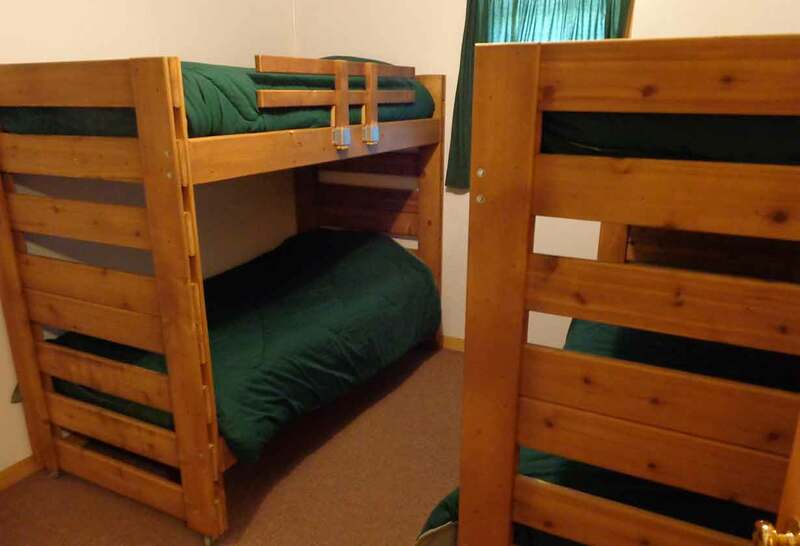 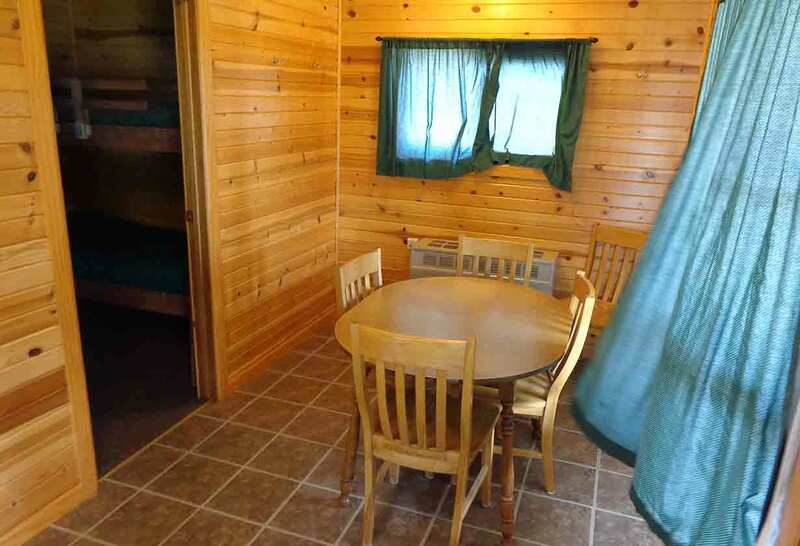 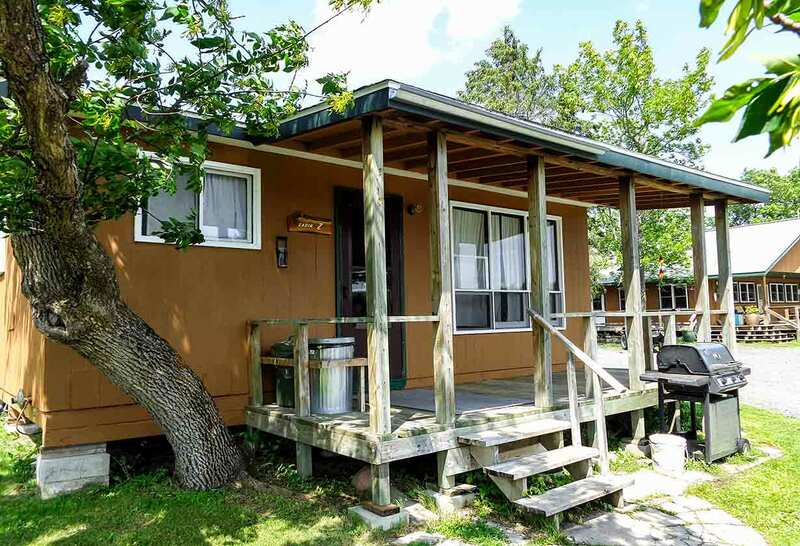 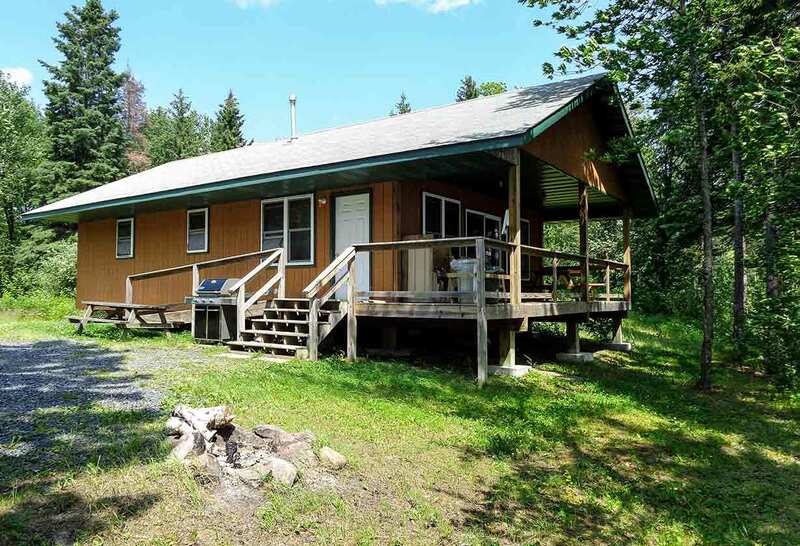 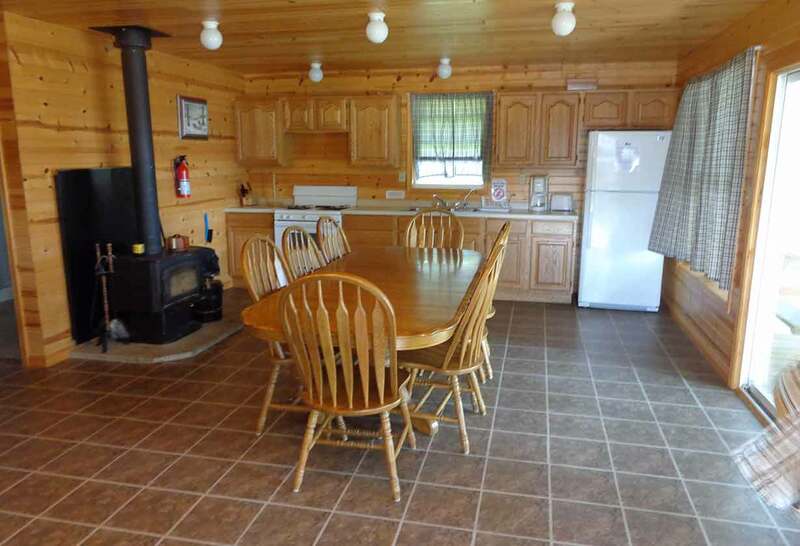 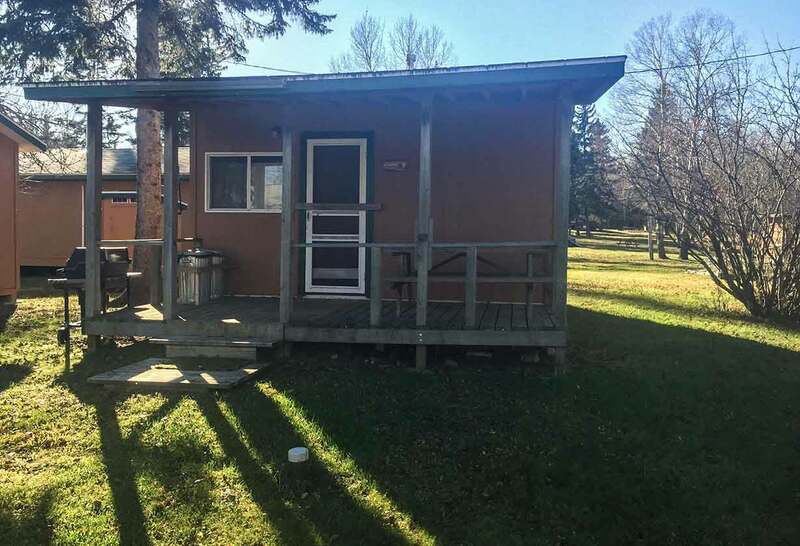 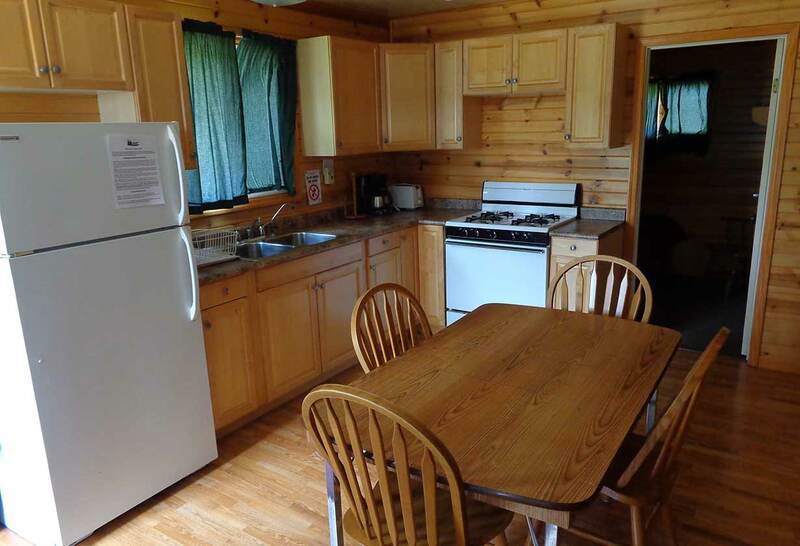 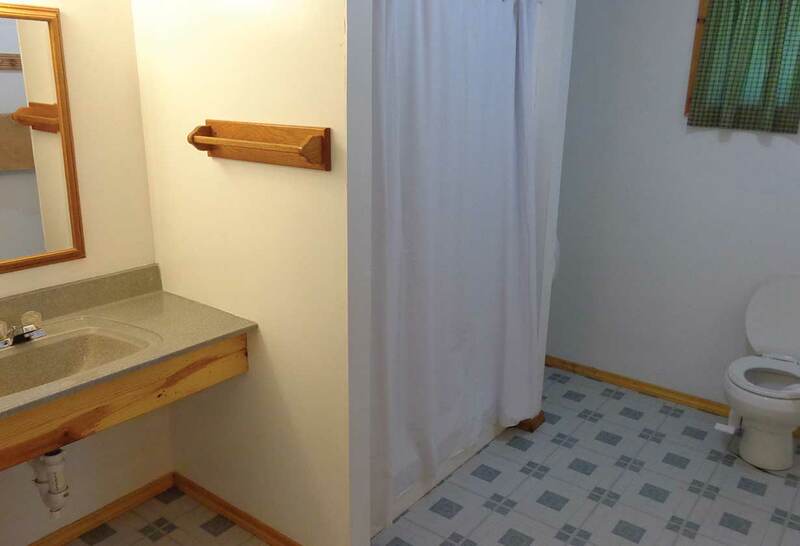 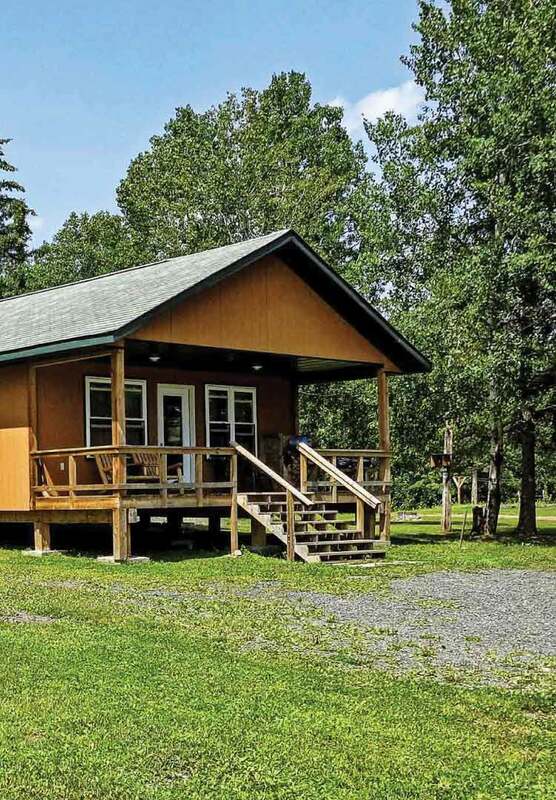 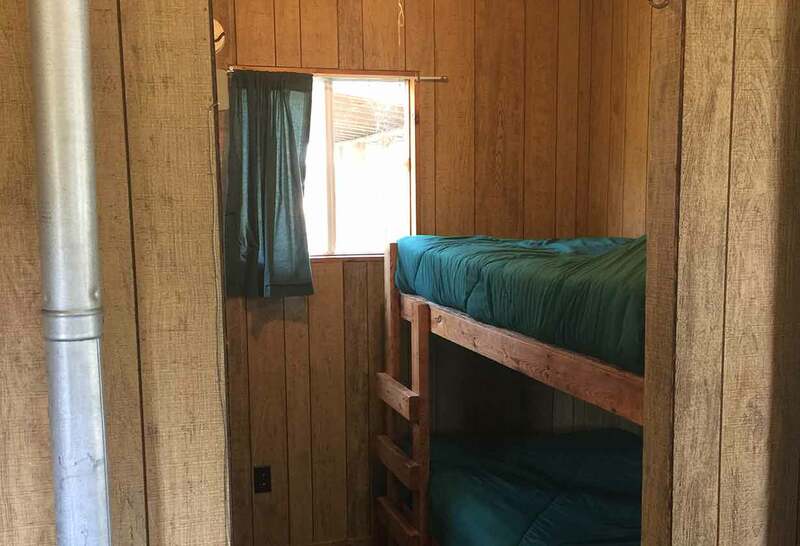 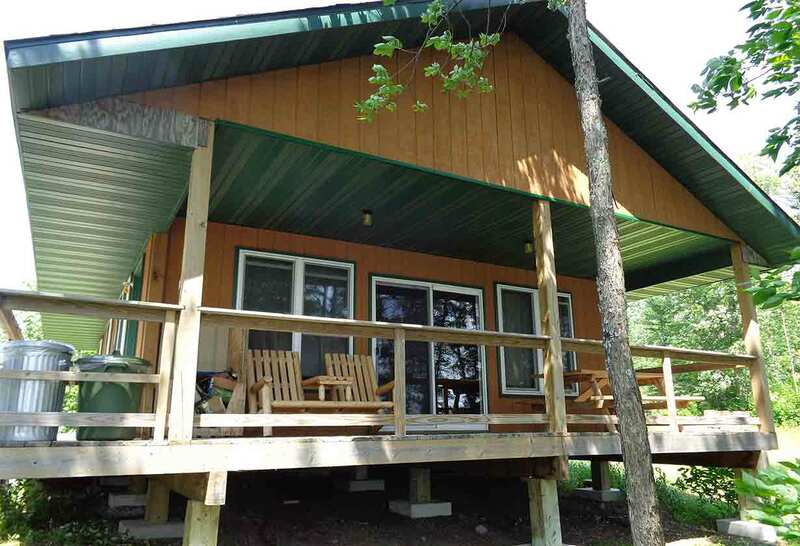 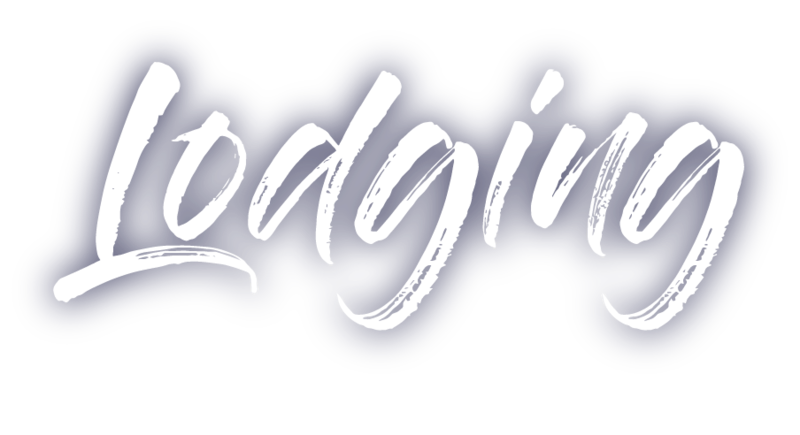 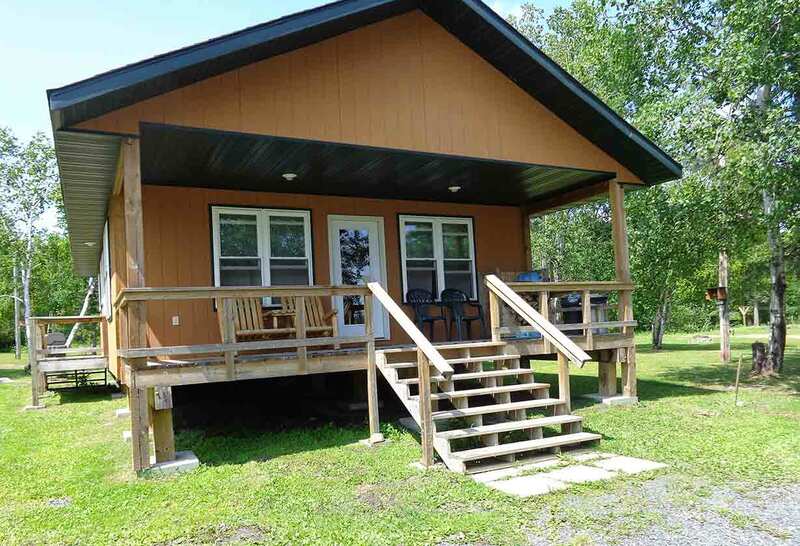 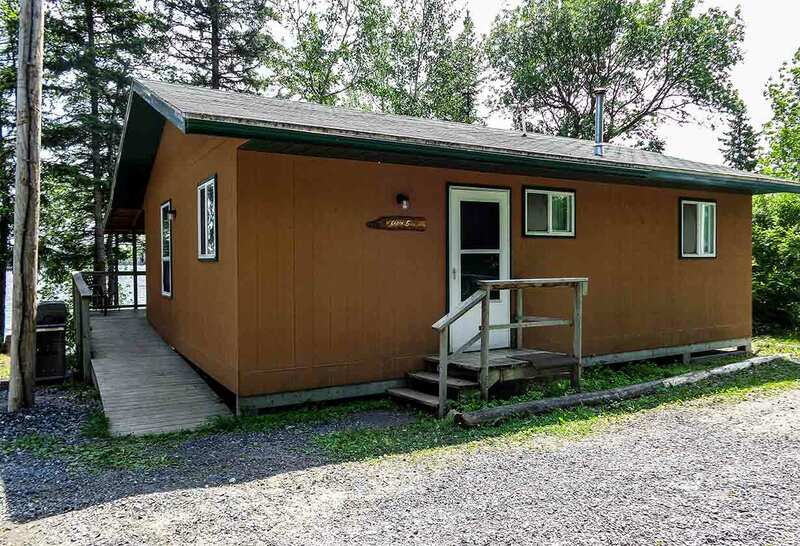 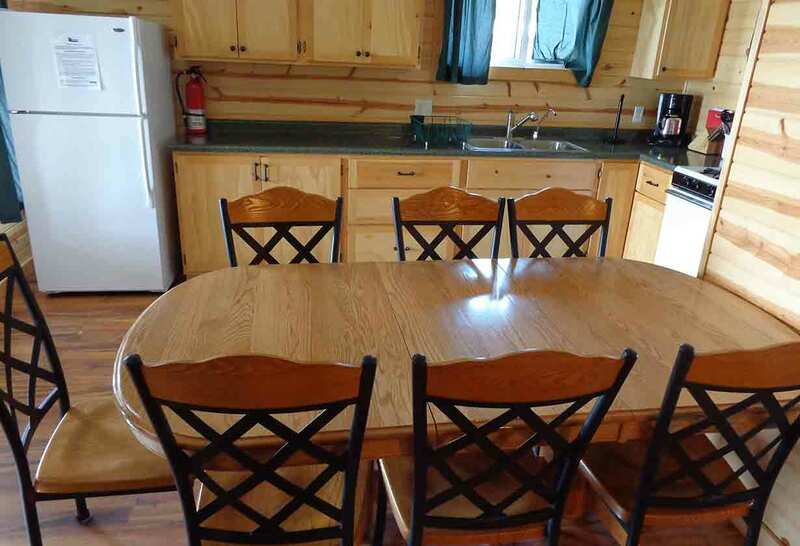 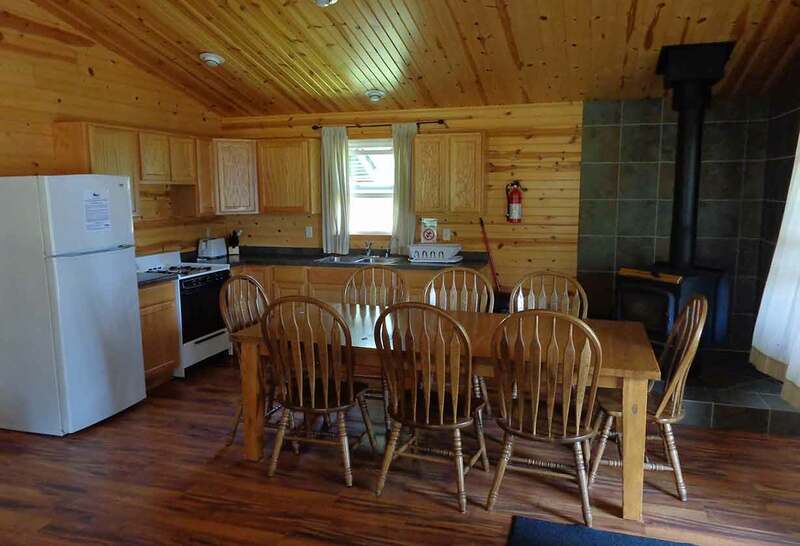 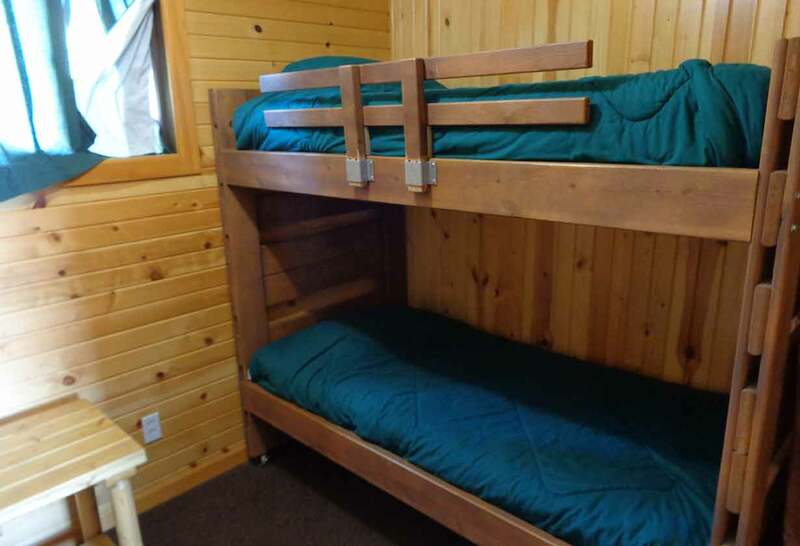 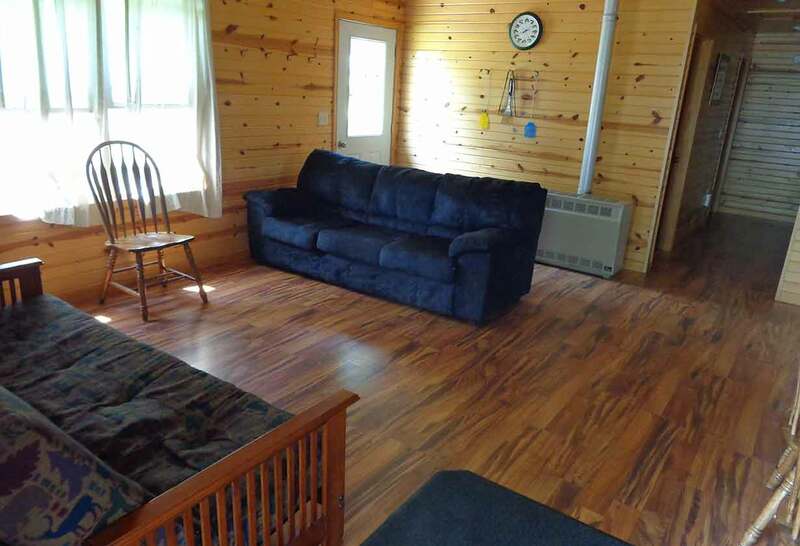 * All cabins include a refrigerator, fully stocked kitchen (pots, pans, dishes, etc...), bedding, coffee makers with filters, gas grill (propane provided). 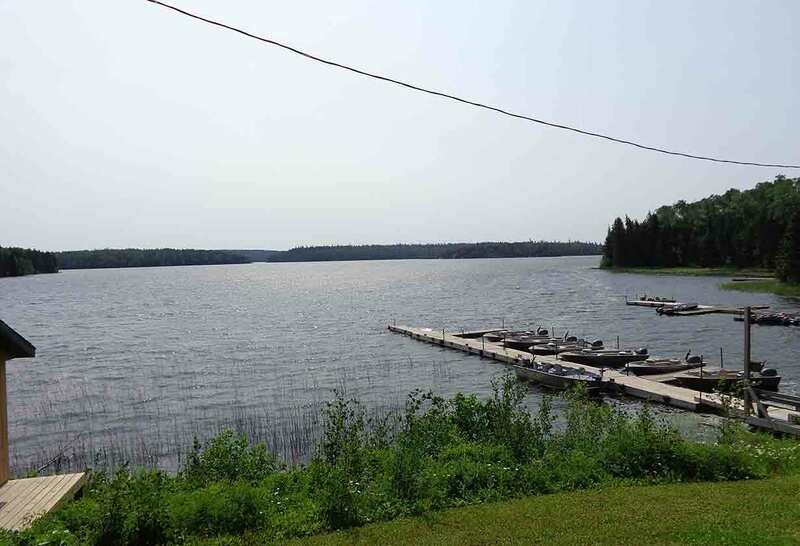 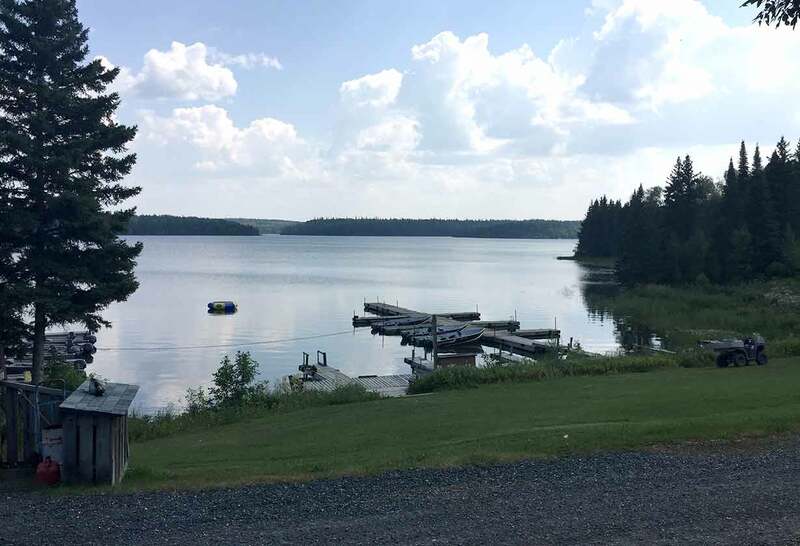 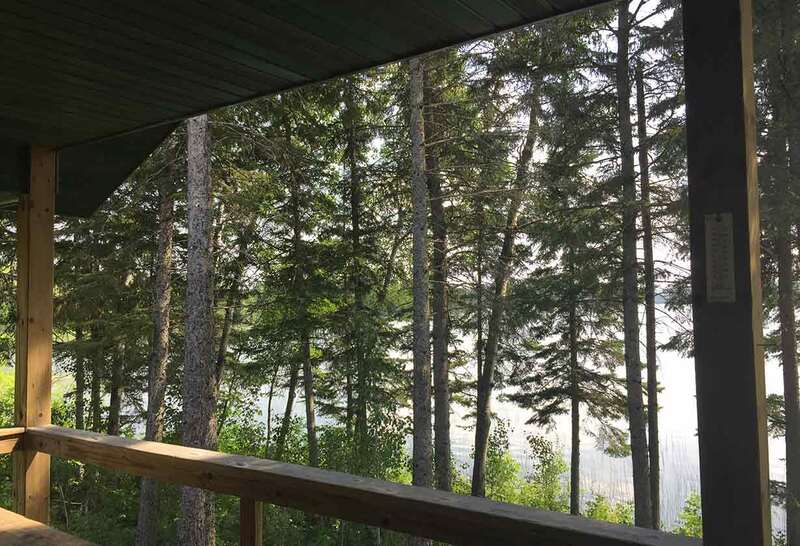 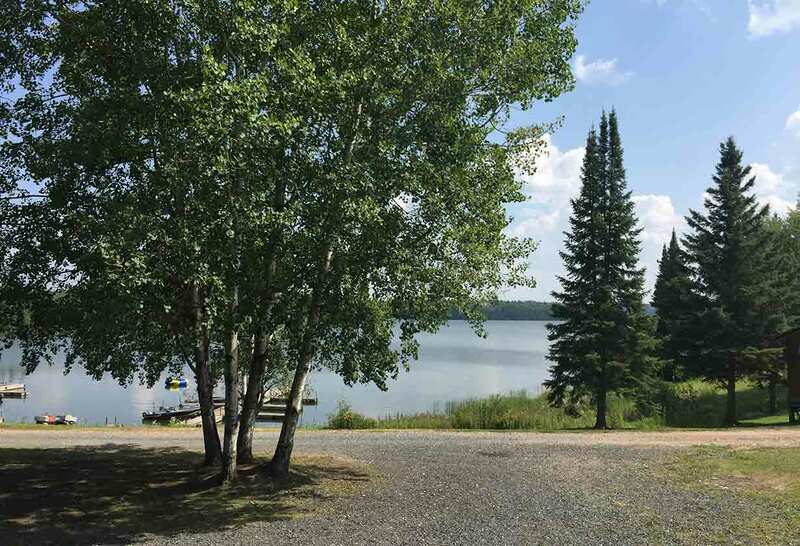 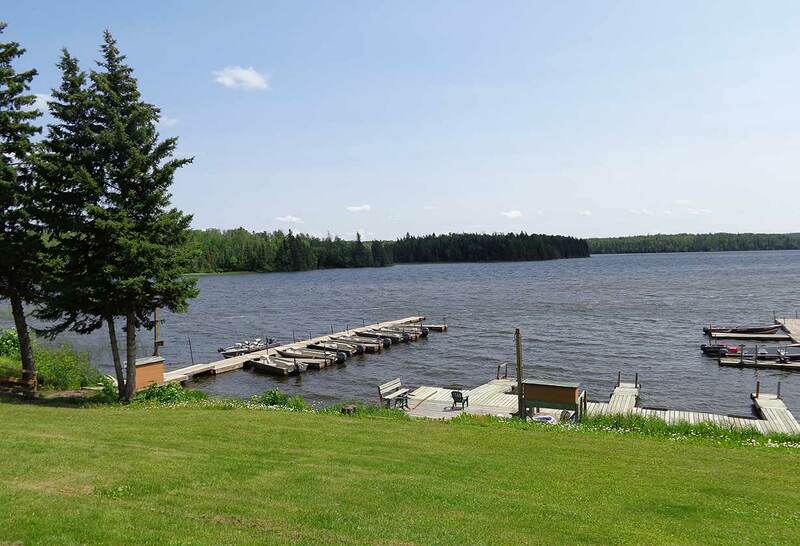 The magnificent views from Minnow Lake will take your breath away and make you want to discover what’s around the next corner.